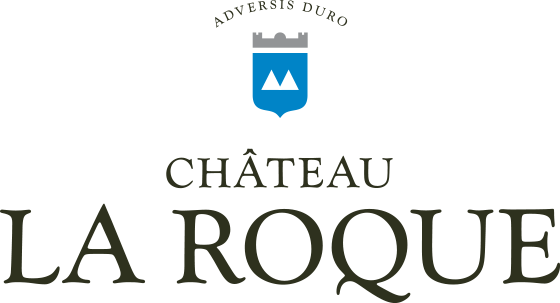 Château La Roque is a historic wine estate nestled in the heart of Pic Saint-Loup appellation. 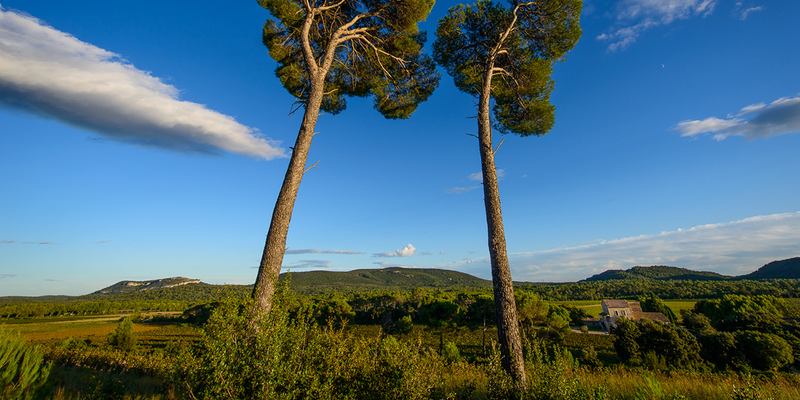 The estate, which is located in the commune of Fontanès, around 20 kilometres north of Montpellier, is one of the gems of this famous appellation. 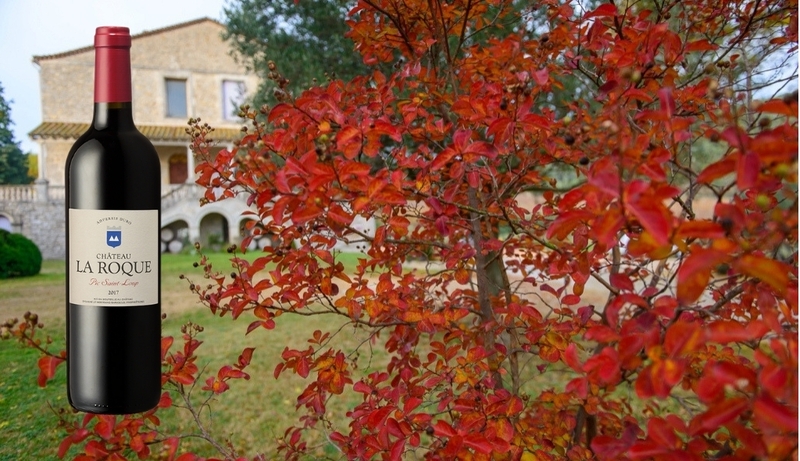 It consists of a single piece of land of 80 hectares, including 32 hectares of vines. On a terroir of clay and limestone scree, the terraced vineyard, with a southerly/south-easterly aspect, forms an amphitheatre composed of different plots carved out of the scrubland. Here, nature is everywhere. The place is amazingly unspoiled, offering a unique interaction between rocks, plants, vines and woods. The remains of a feudal château proudly testify to a rich history linked to an exceptional site, at the crossroads of numerous roads travelled by man since the dawn of time. 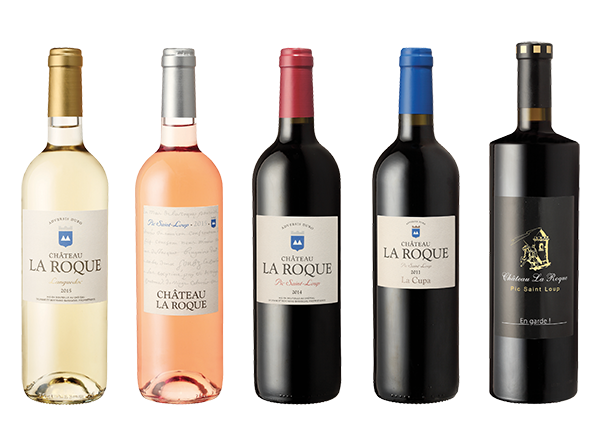 Château La Roque produces white, rosé and red wines from vines which have been cultivated biodynamically for many years. 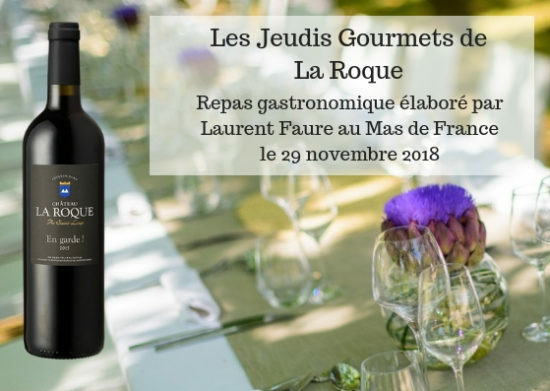 La Roque wines are appreciated throughout the world, and the “La Cupa” cuvée is regularly acclaimed by the specialist press. 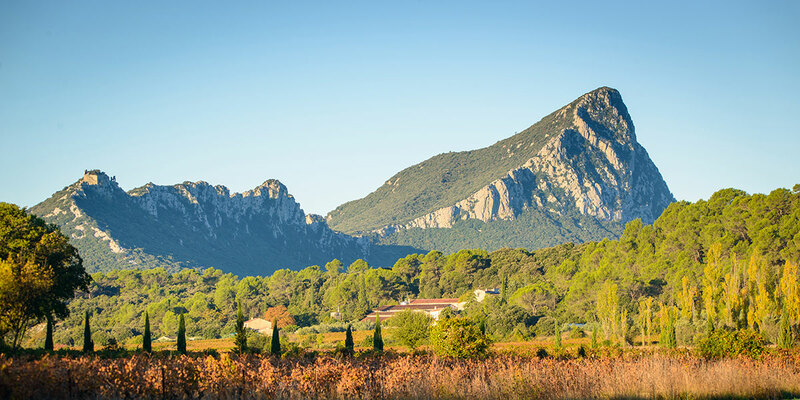 The red and rosé wines are made from Syrah, Mourvèdre and Grenache grapes, while the grape varieties grown for the white wines are Viognier, Rolle (or Vermentino) white Grenache, Roussanne and Marsanne. 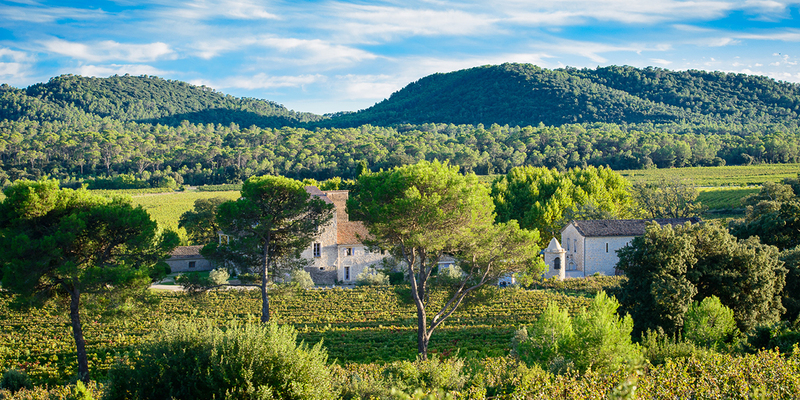 Sylviane and Bertrand Barascud fell for the charm of this magical place. 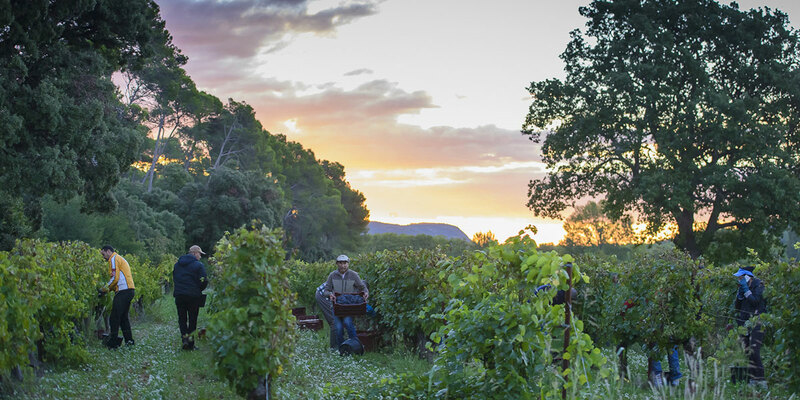 They have owned the estate since the summer of 2015, and with their team are striving to write a new page in the vineyard’s history. 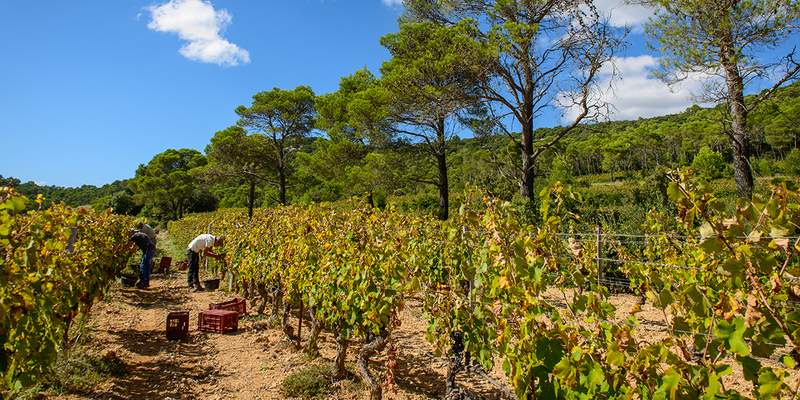 They are very involved on an everyday basis, endeavouring to express the terroir and produce wines which are the most honest and successful reflection of it. 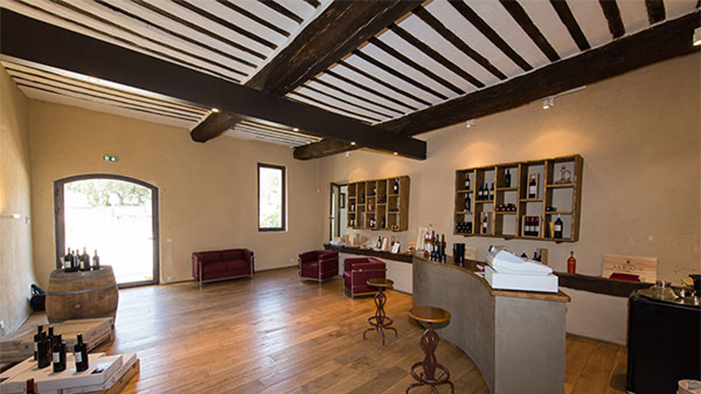 The wine tasting cellars are open from Monday to Friday between 9 am and 5 pm and on Saturdays between 10 am and 6 pm. > See the shop. 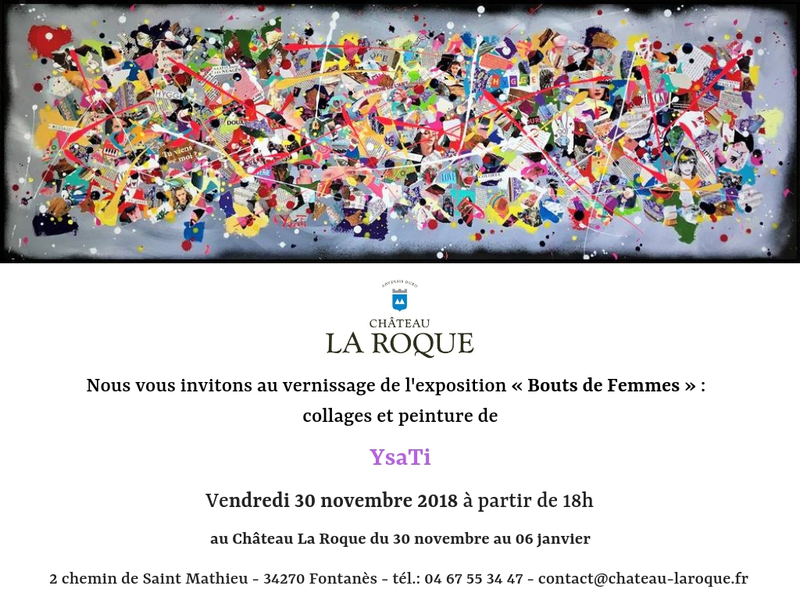 (Français) Journée découverte d’un nouveau millésime !